A transition to retirement allows older workers who are moving towards retirement to continue working, while at the same time, draw down on some of their superannuation benefits. 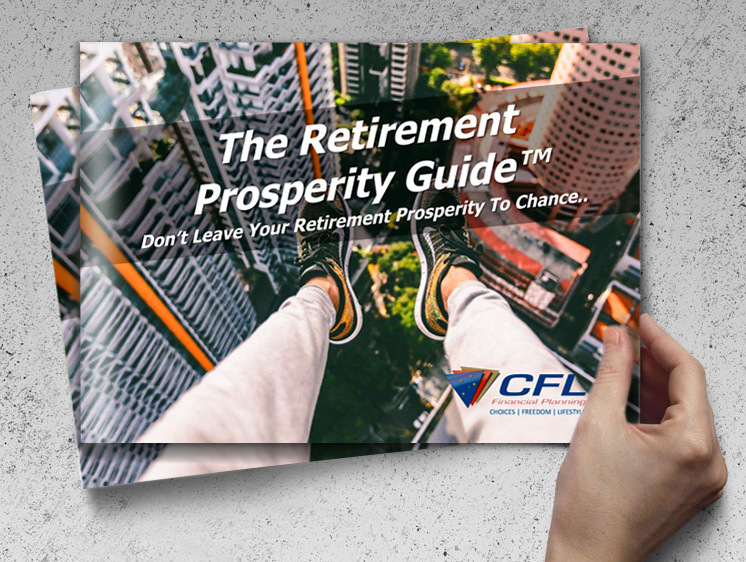 Since its introduction in 2005 by the Australian Government, the policy has been used by many Australians as a strategy to save tax and boost super before retirement. Under the tax office’s new transition to retirement rules, those who have reached their preservation age are now able to reduce their working hours without having to reduce their income. Individuals can do this by topping up their part-time income with a regular ‘income stream’ from their super savings. Under previous rules, taxpayers could only access their super once they turned 65 or retired. Under the new regulations, individuals can only access their superannuation benefits as a ‘non-commutable’ income stream. A non-commutable income stream cannot be converted into a lump sum. This means that individuals cannot take their benefits as a lump sum cash payment while they are still working. Instead, they must take their superannuation benefits as regular payments. Employers are still required to make compulsory super guarantee contributions for all eligible employees, which includes people on a transition to retirement. 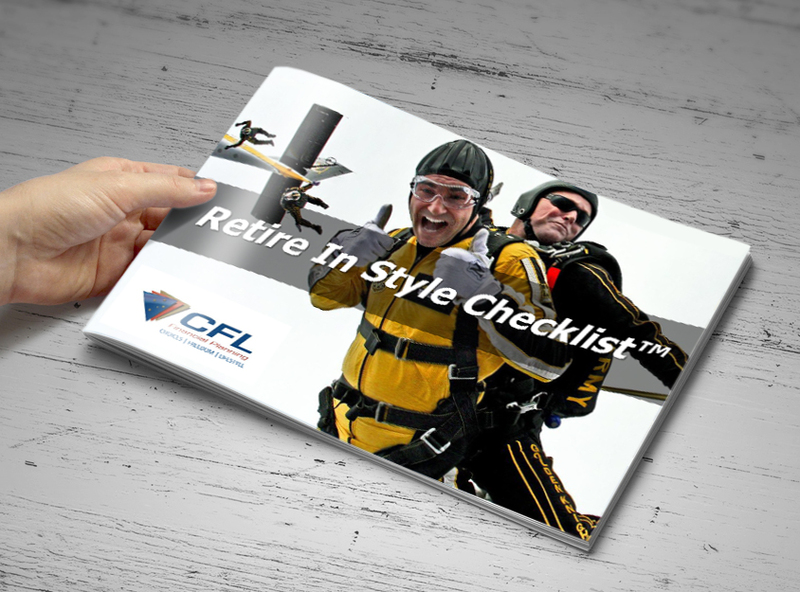 Those considering the tax aspects of retirement or a transition to retirement should seek financial advice to find out what is best for their individual circumstances.